Support cell culture growth and biomanufacturing processes with powdered GE Healthcare HyClone DMEM/F12 1:1 media, manufactured using ISO 9001 certified processes. 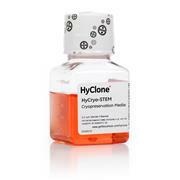 Maintain physiological pH in cell culture, despite changes in carbon dioxide concentration (produced by cellular respiration) with GE Healthcare HyClone HEPES solution. Support cell culture growth and biomanufacturing processes with GE Healthcare HyClone Leibovitz L-15 media, manufactured using ISO 9001-certified processes. 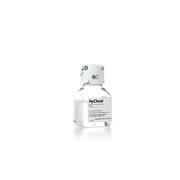 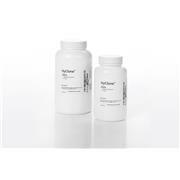 Support cell culture growth and biomanufacturing processes with powdered GE Healthcare HyClone DMEM high glucose media, manufactured using ISO 9001 processes. 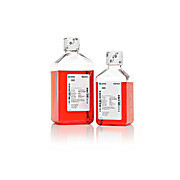 Support cell culture growth and biomanufacturing processes with powdered GE Healthcare HyClone Minimal Essential Medium with Earle's (MEM/EBSS), manufactured using ISO 9001 certified processes. Use GE Healthcare HyClone 100 mM Sodium Pyruvate solution, an easily accessible carbohydrate source that may also have protective effects against hydrogen peroxide. 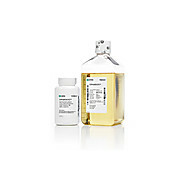 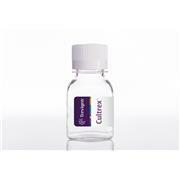 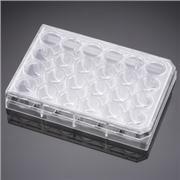 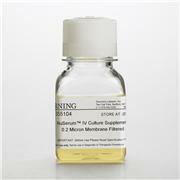 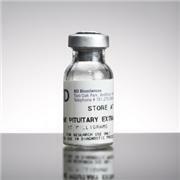 Corning® Entero-STIM™ Enterocyte Differentiation Medium, promotes the rapid differentiation of intestinal epithelium in vitro. 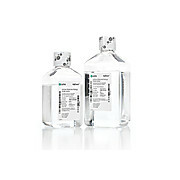 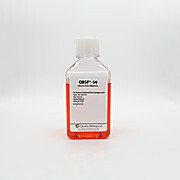 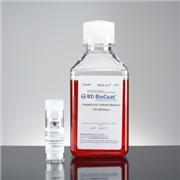 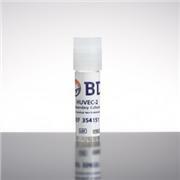 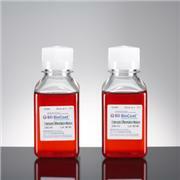 Use as a cell stain to determine cell viabilty with GE Healthcare HyClone Trypan Blue Solution. Support cell culture growth and biomanufacturing processes with powdered GE Healthcare HyClone IMDM media, manufactured using ISO 9001 certified processes. Buffer cell culture growth with GE Healthcare HyClone Earle's 1X Balanced Salt Solution.